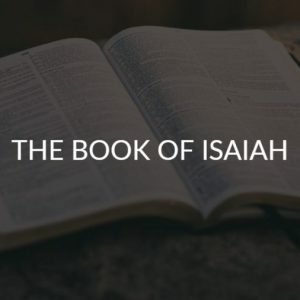 From Isaiah to Malachi, learn about the men God used as prophets and who He inspired to write His Word. Learn about their times and the purpose for which they were used to accomplish God’s work and plan. This will be a fascinating study for any student of the Bible.